Tim Morrison — Flex Work. Full Life. Many people want to work flexibly, albeit for different reasons. 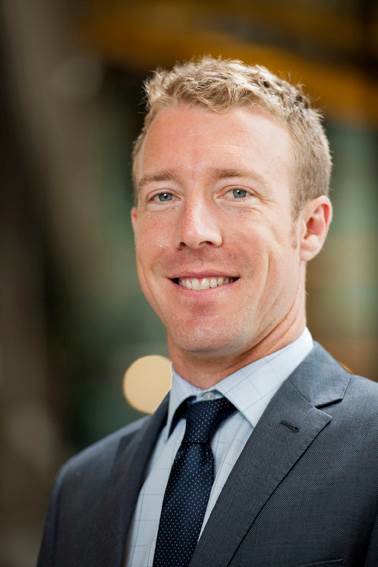 Tim Morrison, HR Business Partner at Mercer (Australia) Pty Ltd, also lives a 2nd career as a professional Boundary Umpire with the Australian Football League (AFL). Tim is deeply passionate about working flexibly, as it’s a true necessity for him, dividing his time between both careers, for which he feels his life has been enriched through it. Tim fully appreciates that diversity and flexibility in the workplace is essential to fully embracing our individual lifestyles, priorities and personal situations. By fully embracing these, understanding, accommodating these and engaging in a transparent dialogue engenders trust and inspiration in the workplace. Tim has had four roles in his 8 years at Mercer, further debunking the myth that working flexibly is a barrier to career progression.